I am so honoured to take part, once again, in the #NoFilter project, launched by London City airport. This month, the entries will be judged by Monica Stott, from The Travel Hack. 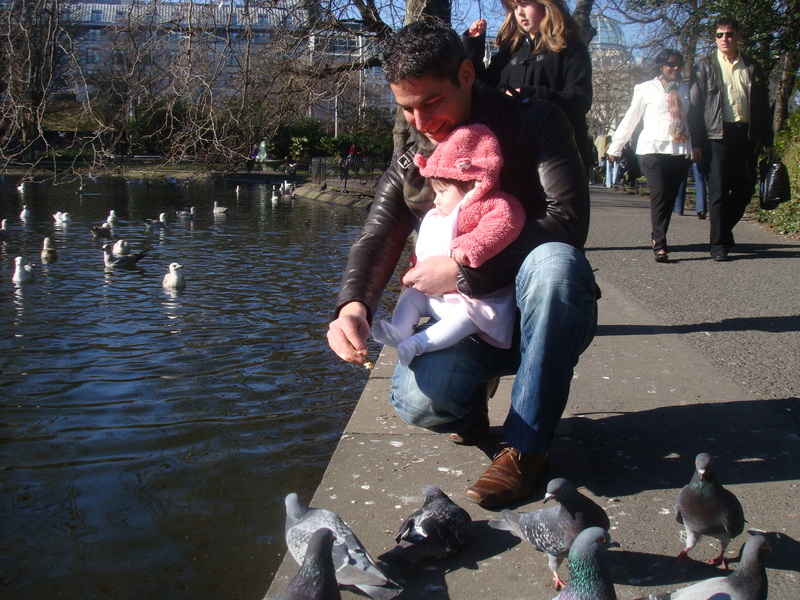 December’s city is one of our most loved citadels, a place we have visited numerous times, both as a couple and as a young family: Dublin! We actually have a trip planned to Dublin for this school holidays and the two days away will most likely be one of the highlights of our Christmas break, like it always is. Dublin airport, is where, not even a year later, we waited eagerly for my mum as newlyweds and took her around to show her this side of the world. 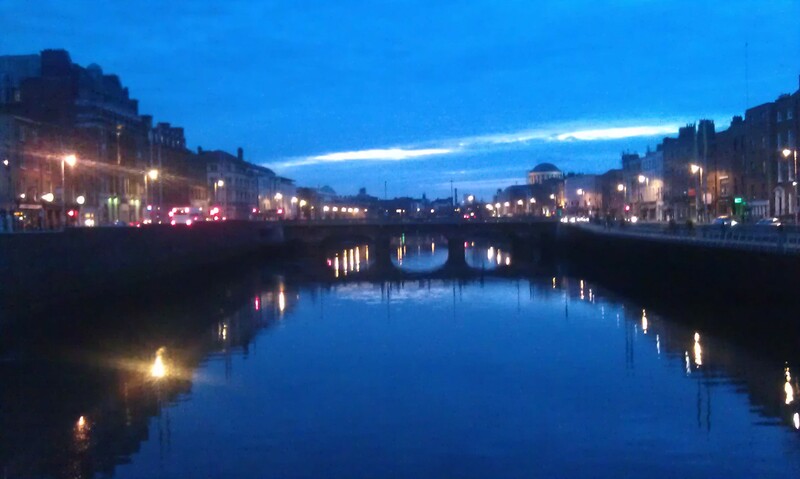 Here we are, close to the Liffey river and one of its many bridges. It was during this trip that we discovered Malahide and a quirky little Greek restaurant Alex took to with gusto and that we visited several times in the years to come. Dublin is where we chose to get lost, on our first trip as a married couple on our way to visit the in-laws and spent an extra weekend basking in the sun and taking in the gorgeous coast view. 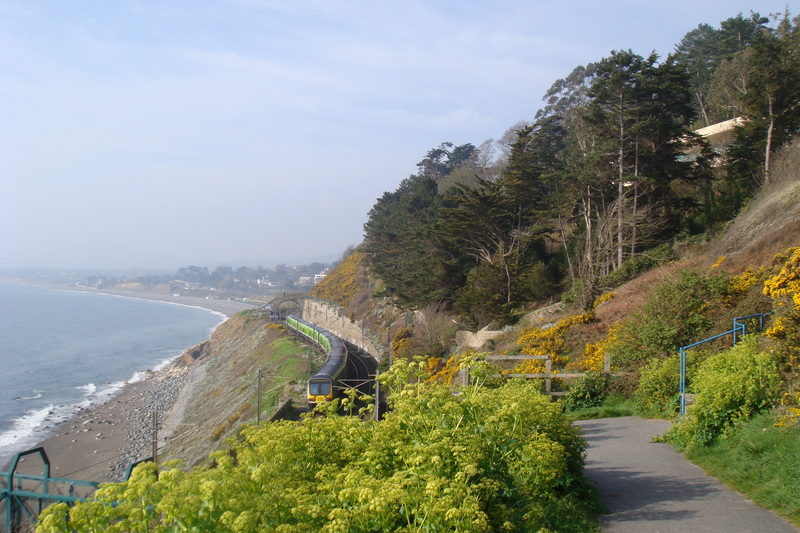 Here is what we enjoyed, Easter 2009, in Dalkey, on the South coast of Dublin. We also enjoyed staying in a luxury four-star hotel,like any self-respecting childless couple would do :-). 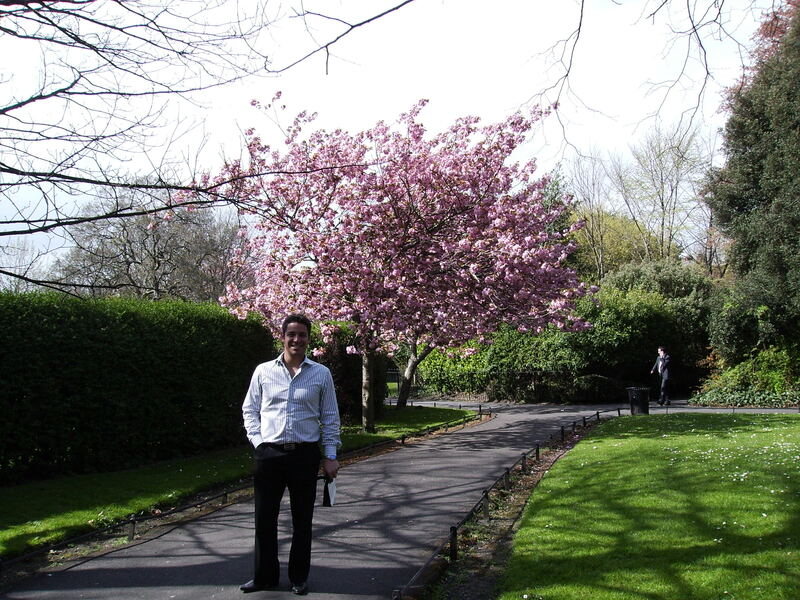 Dublin has plenty of beautiful and exclusive places to stay in and enjoy as a young and carefree couple. 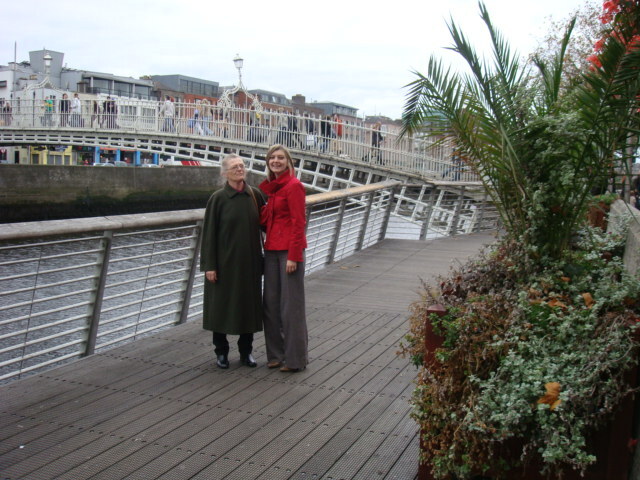 Fast-forward two years and we were again in Dublin, taking my mum back to the airport but as a trio this time. Emma had joined the family meanwhile and we stayed in a family-friendly hotel, close to amenities and the city center, with plenty of things to keep a small child occupied and happy. Our trips to Dublin have evolved with Emma growing. We have discovered many relatively cheap hotels who cater for small families like ours and who don’t mind noisy children early on a Sunday morning (following a now funny memory of a failed attempt to enjoy breakfast in a five-star hotel at 35 euro per head with Emma generously sprinkling cereal around like confetti :-). We have realised a day is well spent in Dundrum Town Centre (the biggest shopping center in Dublin and with the most reasonably priced parking). We understood that a Disney movie matinee followed by a spot of lunch in Nando’s and a bit of shopping in Penneys (Primark for the UK reader) makes for a successful day when you have a small child in tow. But we always keep the evenings for going back to the city center and have a handsomely delicious meal every single time, either in our favourite Asian or Greek restaurant and ending the day with a stroll by the river and with stories of how much we love Dublin as a city!